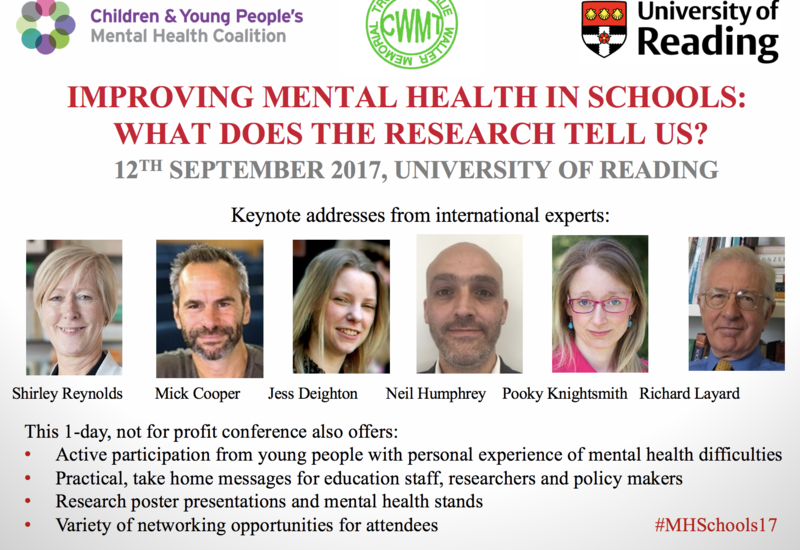 This one day conference brought together high-profile experts from various disciplines and young people who have experienced mental health problems themselves to offer the latest evidence-based advice on how to address mental health in schools, and the best methods to achieve this. Given the vast number of policy initiatives and programmes being developed for use in schools, it is critical that schools know what they should be doing on the basis of the research evidence and where funding should be directed. 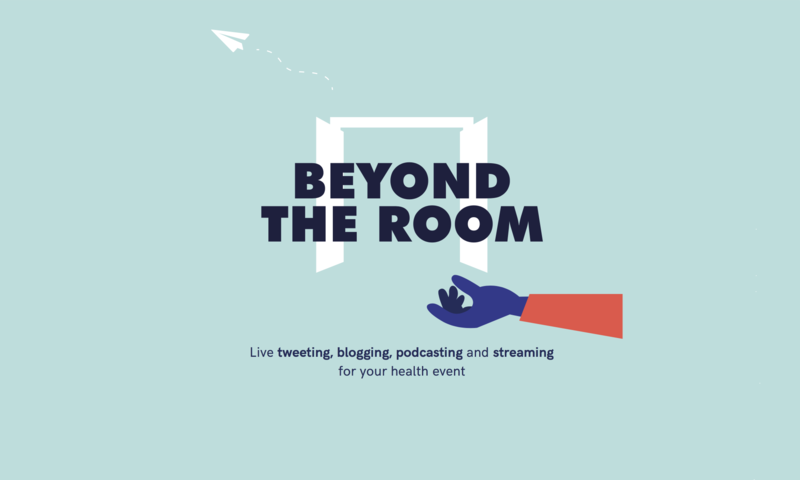 The conference involved keynote addresses, poster presentations, a panel discussion and opportunities to meet and talk to other professionals working in this area. This event was extremely popular online and we managed to reach a very diverse sizeable audience. In total during the day, 501 people sent 2k tweets that made 17.8m Twitter impressions. One of the best events in 2017 in terms of reach. Wow!!!! Fantastic, definitely taken #MHSchools17 #BeyondTheRoom thanks Andre!